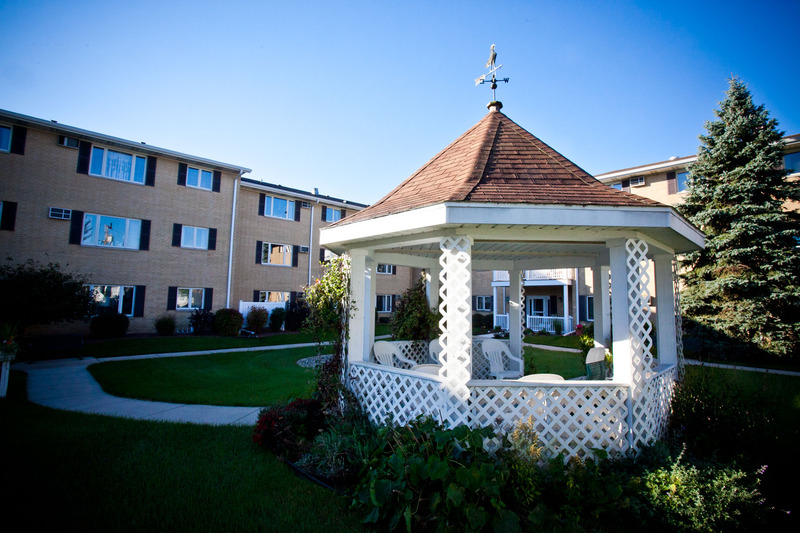 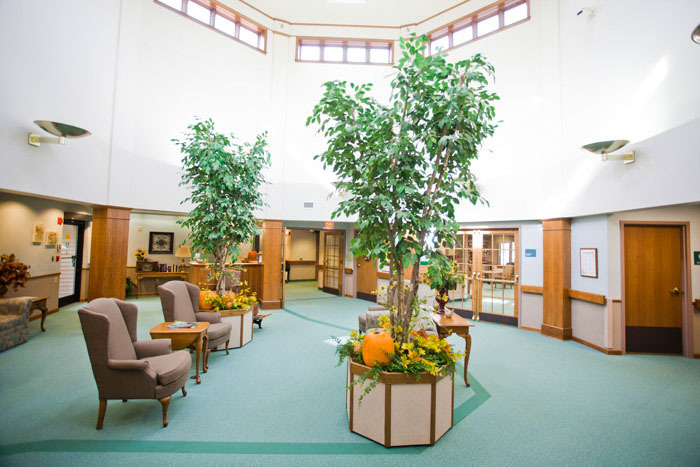 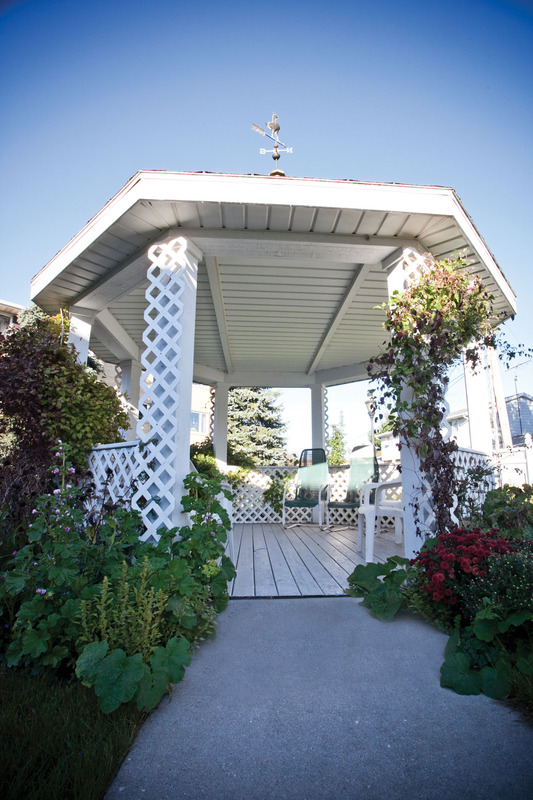 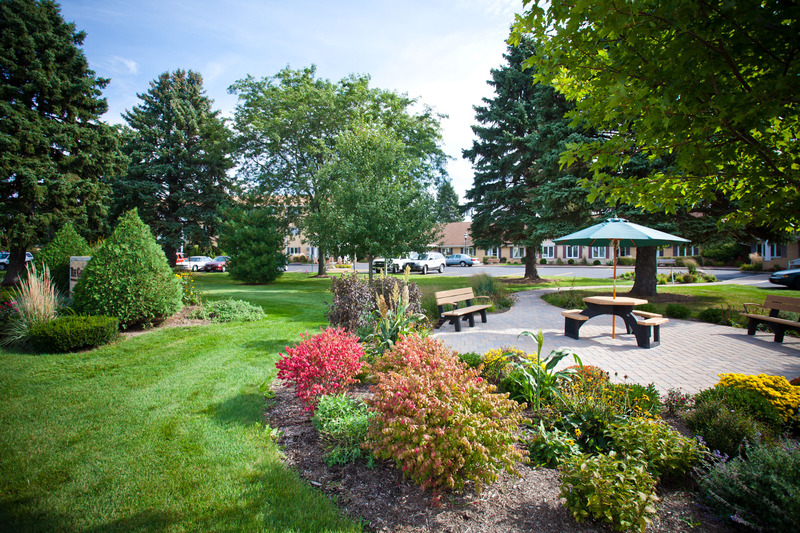 OUR GAZEBO IS CENTRALLY LOCATED FOR ALL OF OUR RETIREMENT VILLAGE RESIDENTS. 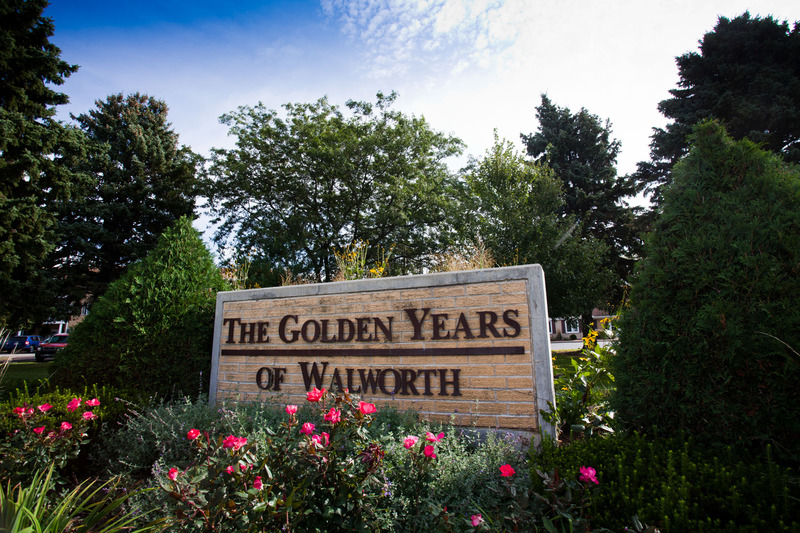 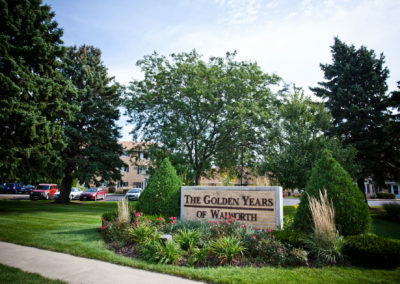 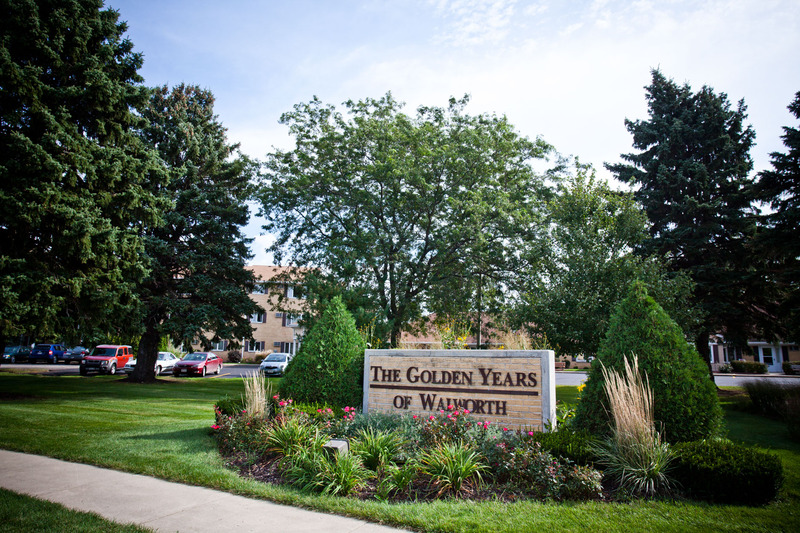 WE’RE SITUATED ON FIVE ACRES OF BEAUTIFUL PROPERTY IN WALWORTH, WISCONSIN. 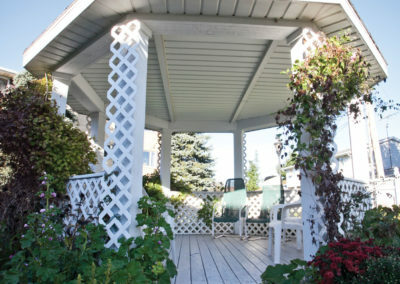 THE GAZEBO OFFERS A SHADED PLACE TO RELAX IN THE WARMTH OF A SUMMER AFTERNOON. 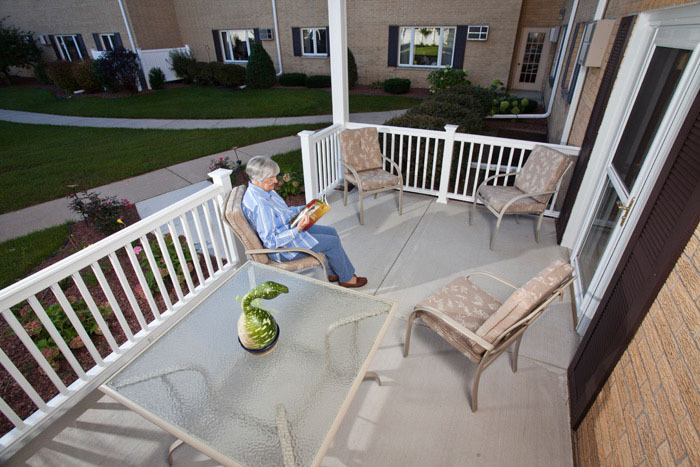 BALCONIES ENHANCE RESIDENT’S SPACE & THE ABILITY TO ENJOY THE BEAUTY OUTSIDE. 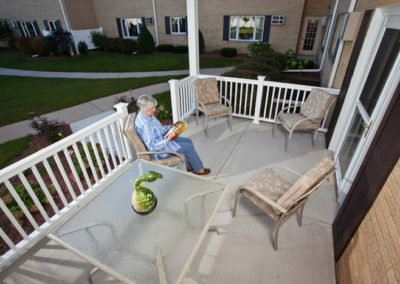 PATIOS ARE A GREAT VENUE FOR QUIETLY READING A BOOK, OR ENTERTAINING GUESTS. 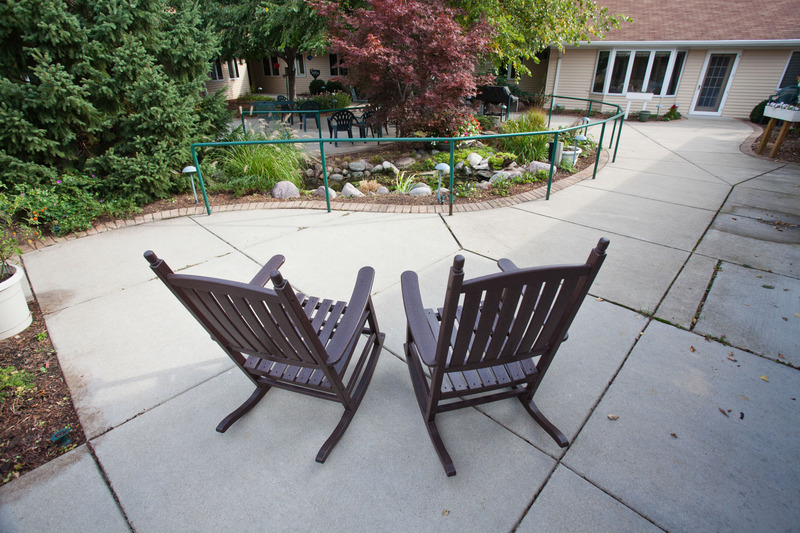 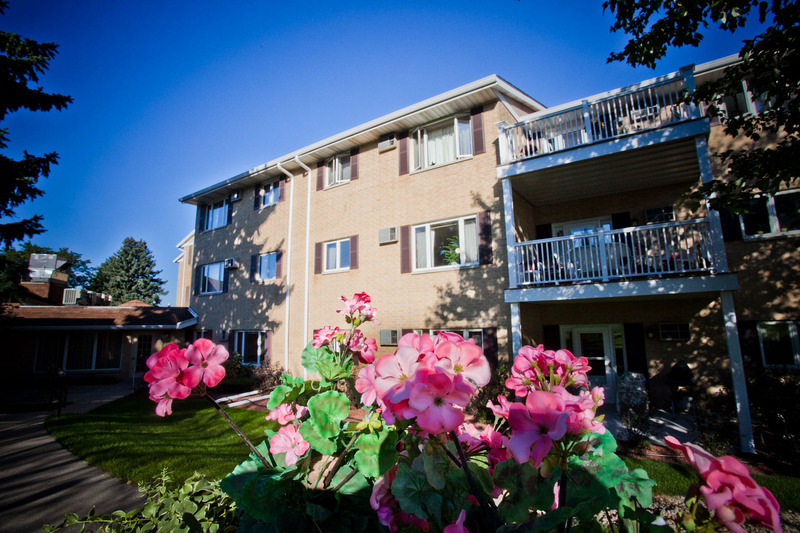 OUR ENCLOSED COURTYARD PROVIDES OUTDOOR ACCESSIBILITY FOR ALL OF OUR RESIDENTS. 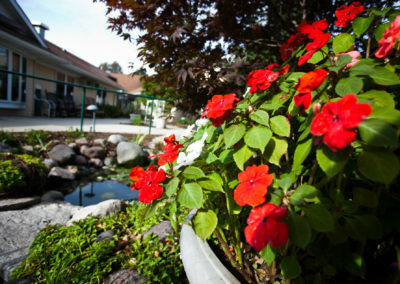 SPEND A PEACEFUL AFTERNOON ENJOYING THE NATURAL BEAUTY OF THE COURTYARD. 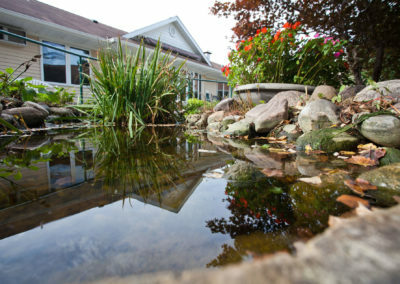 OUR COURTYARD FEATURES A POND SURROUNDED BY ROCKS AND PLANTS. 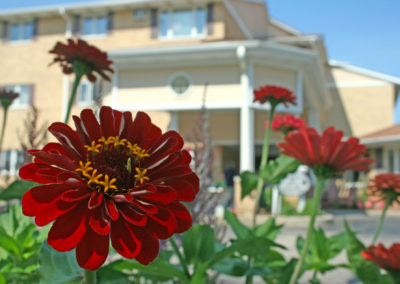 THE COURTYARD IS ALSO FILLED WITH COLORFUL AND FRAGRANT FLOWERS. 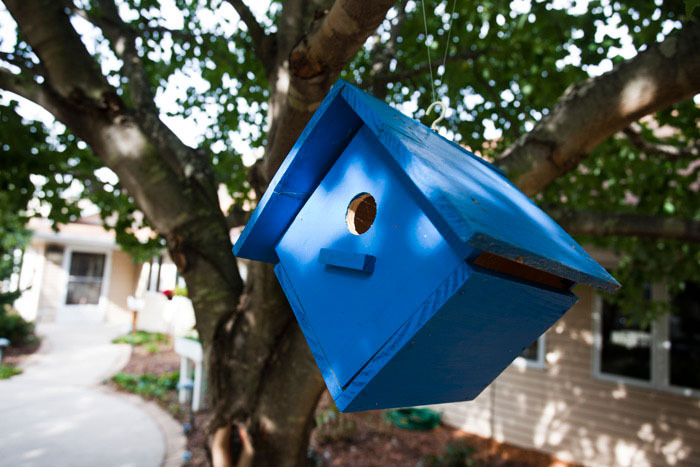 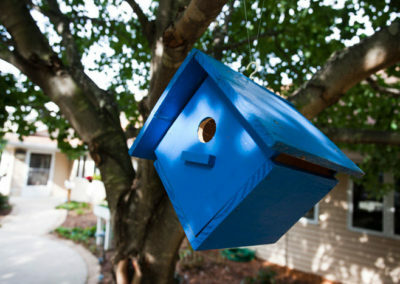 BIRDS ARE OFTEN ATTRACTED BY OUR MANY BIRD FEEDERS AND BIRD HOUSES. 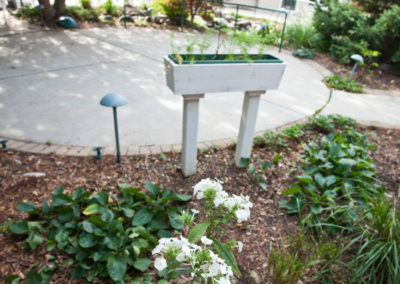 RESIDENTS ALSO ASSIST IN THE LANDSCAPING BEAUTY WITH RAISED FLOWER BEDS. ROSES ADORN THE FRONT GOLDEN YEARS SIGN. 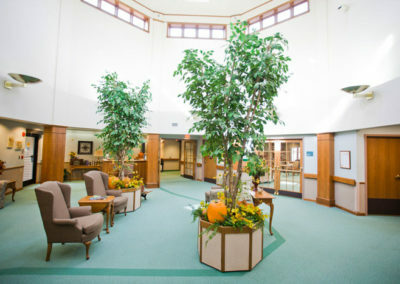 MATURE TREES CAN BE FOUND THROUGHOUT THE GROUNDS. 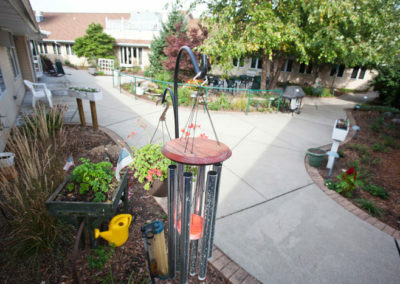 EARLY FALL FOLIAGE SURROUNDS THE HELEN FOX MEMORIAL GARDEN. 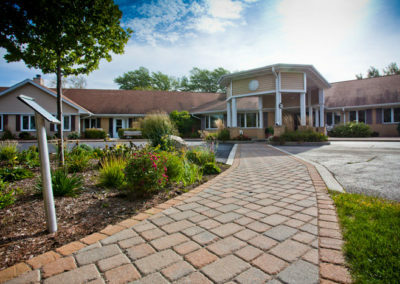 PAVER BRICK LEADS TO THE HEALTH CARE CENTER ENTRANCE. 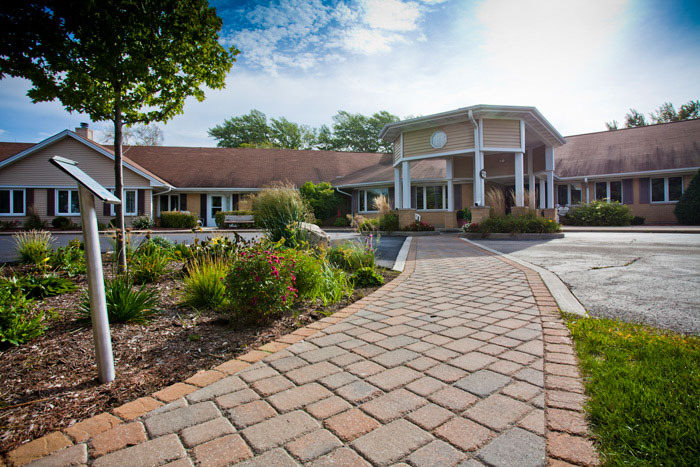 NATURAL GRASSES AND SHRUBBERY BORDER THE RETIREMENT VILLAGE ENTRANCE. 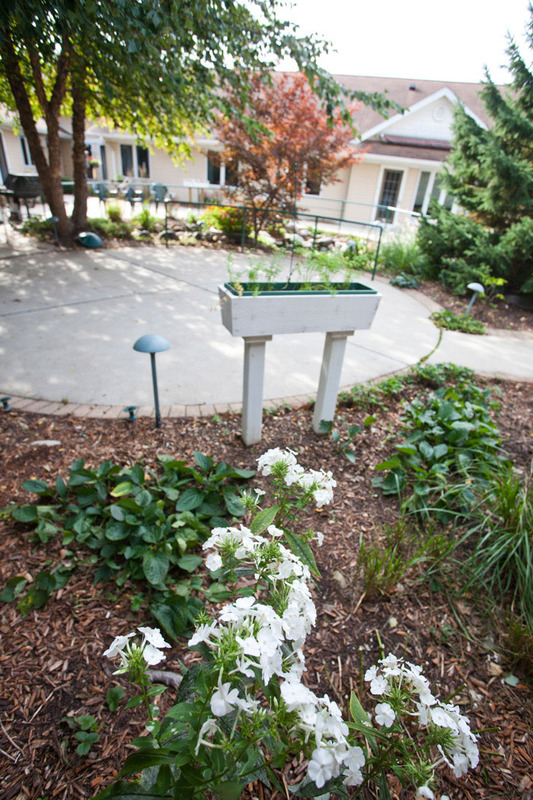 NATURAL BEAUTY IS PURPOSEFULLY CULTIVATED THROUGHOUT THE CAMPUS. 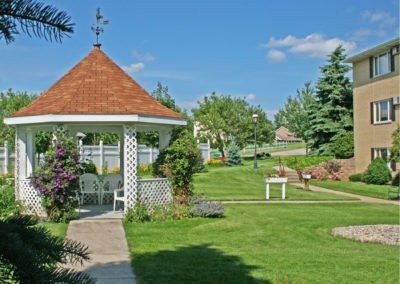 FLOWERS AND BUSHES SURROUND THE GAZEBO. 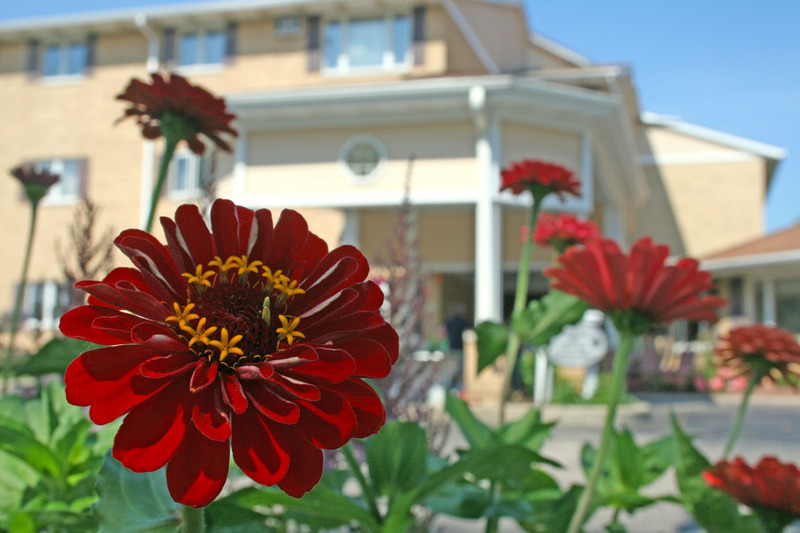 OUR GARDENS ARE FILLED WITH BLOOMING SEASONAL PLANTS. 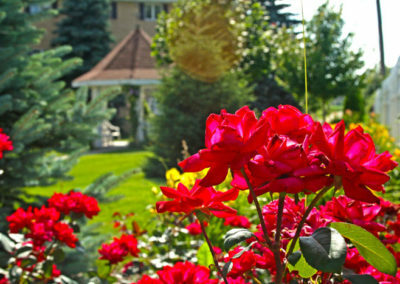 FRAGRANT ROSES ADD TO OUR NATURAL LANDSCAPE. 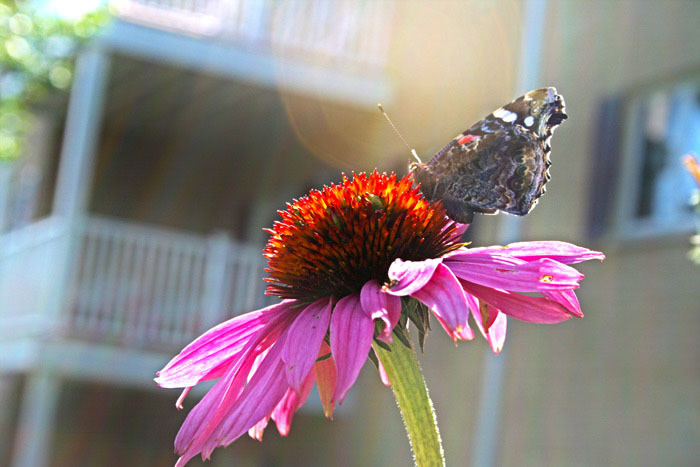 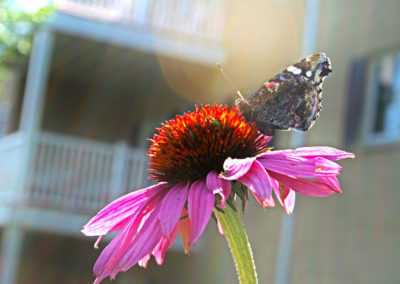 THE DECKS OFFER VIEWS OF FLOWER GARDENS AND THE BUTTERFLIES THEY ATTRACT. 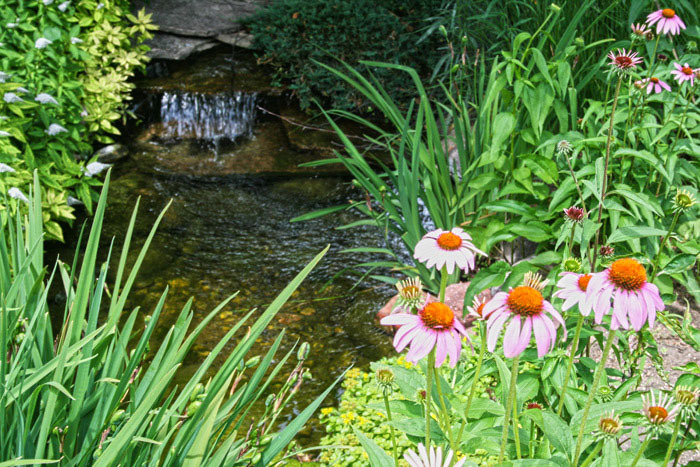 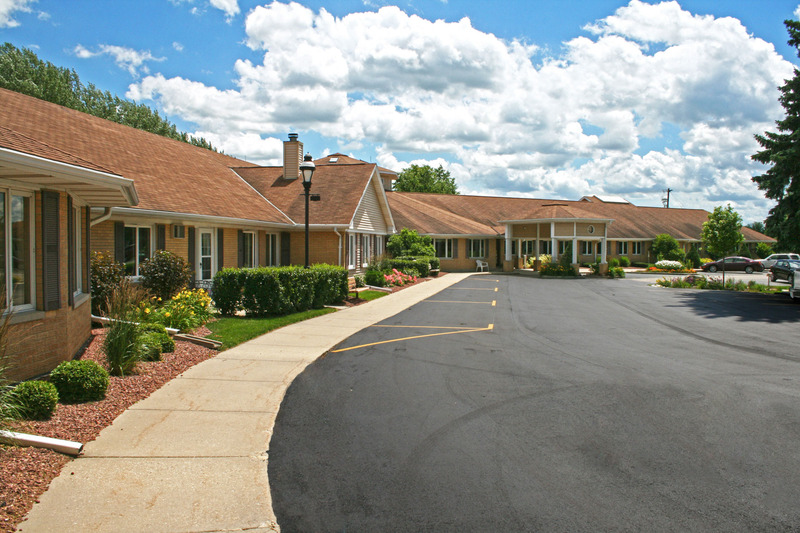 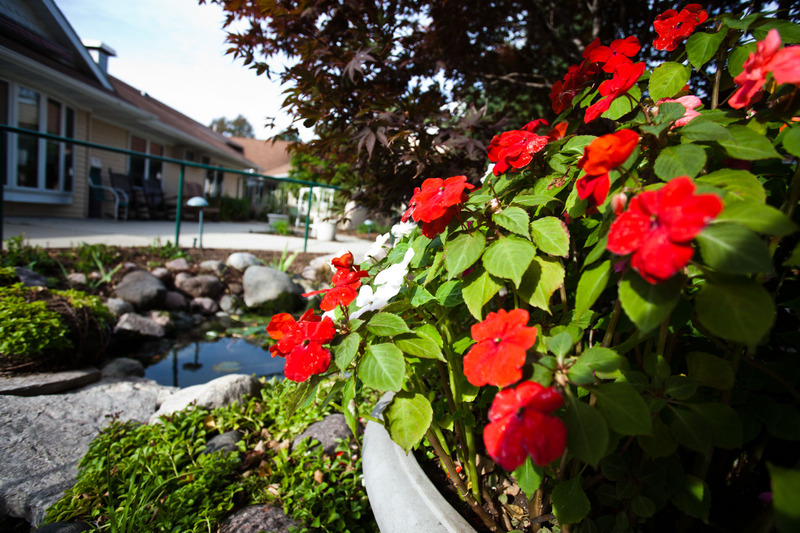 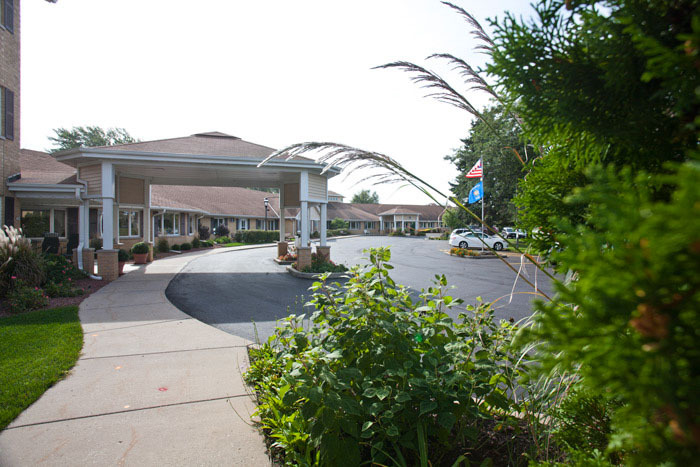 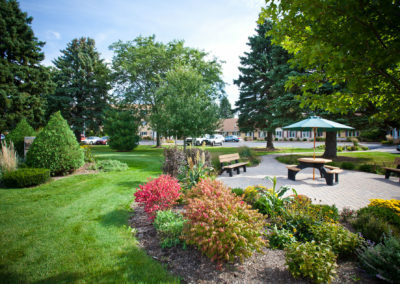 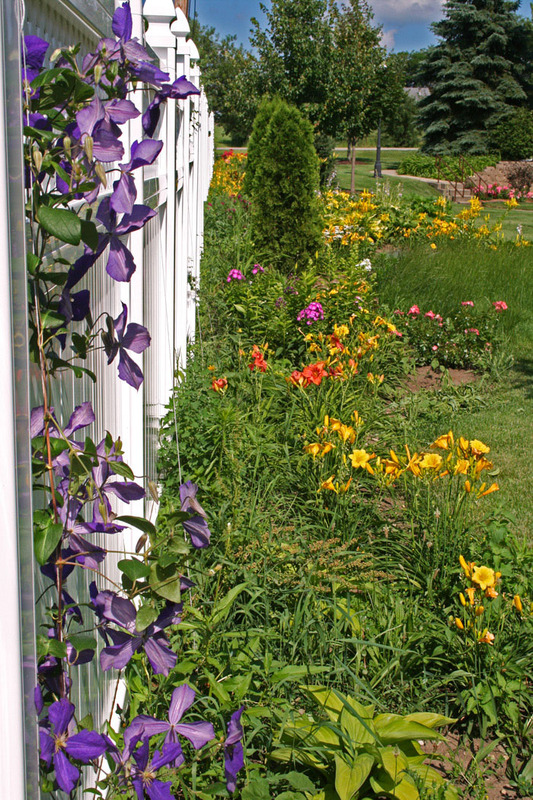 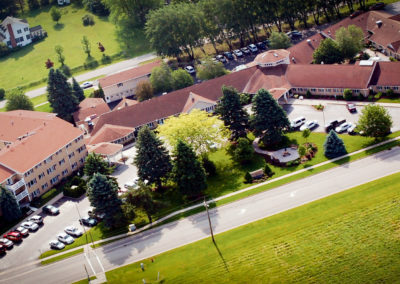 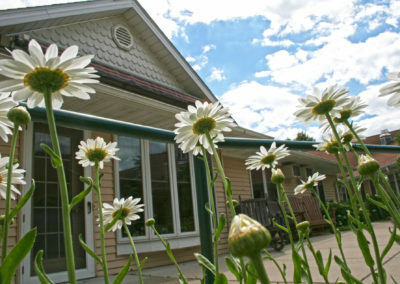 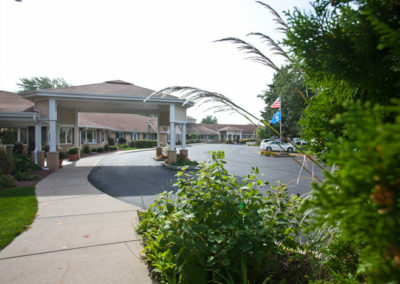 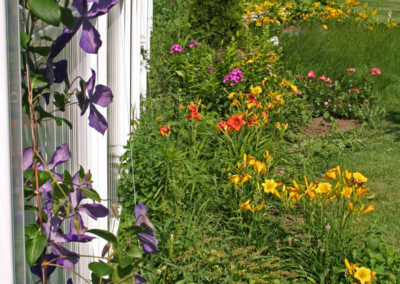 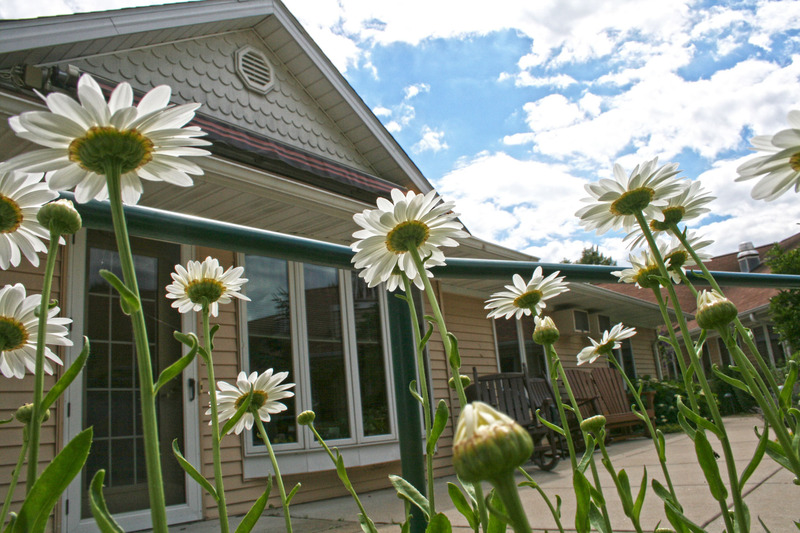 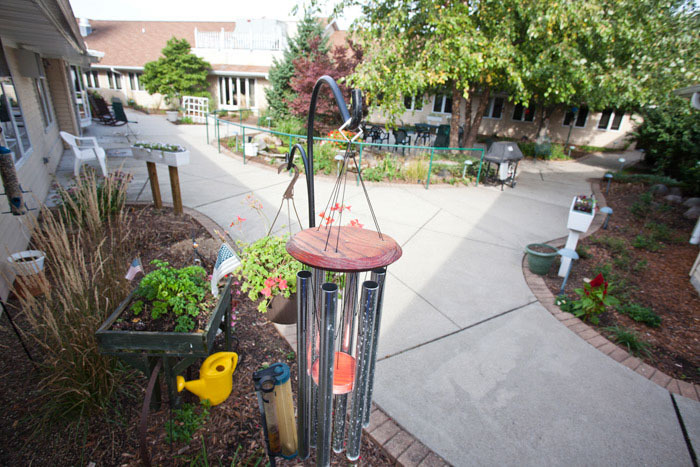 OUR STRATEGICALLY DESIGNED BUILDING & GROUNDS ARE WELL MAINTAINED YEAR-ROUND. 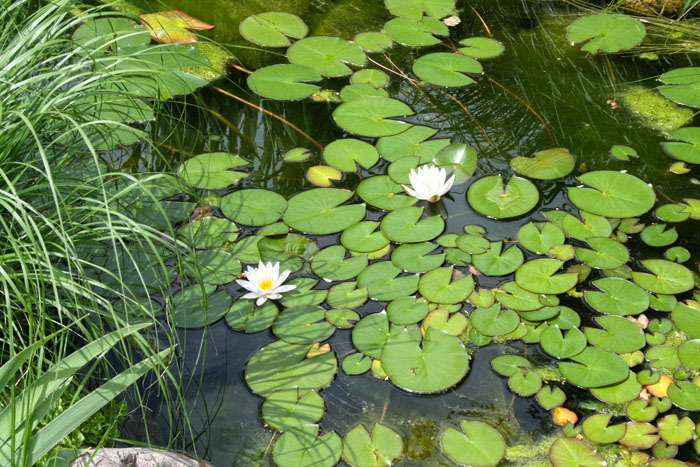 FLOWERS GROW WITH THE LILY PADS IN OUR POND. 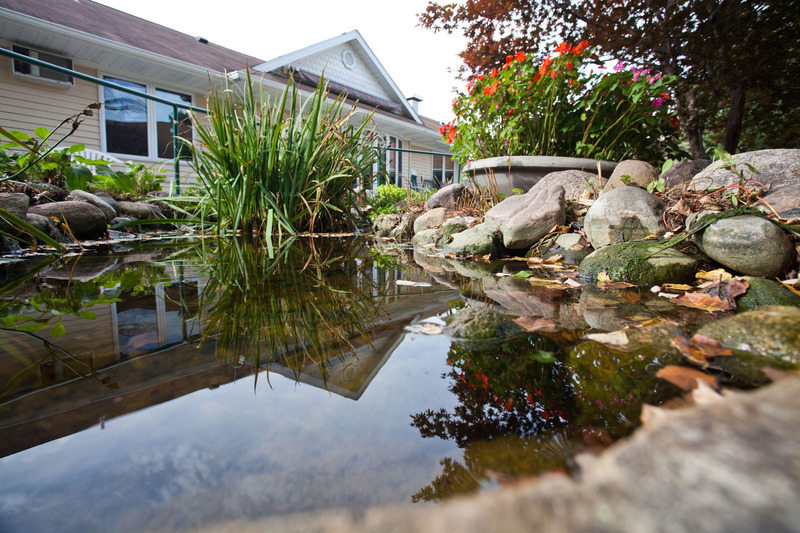 OUR COURTYARD POND IS ENHANCED BY A SMALL WATERFALL. 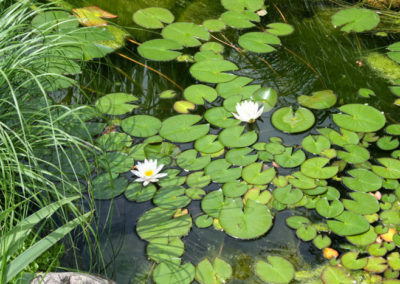 LILY PADS AND FLOWERS ADD COLOR AND TEXTURE TO OUR COURTYARD POND. 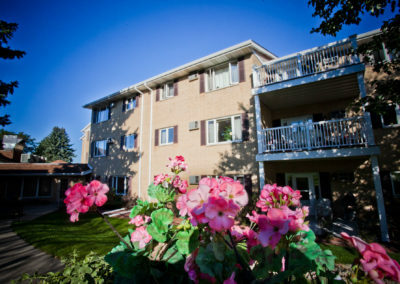 THE COURTYARD PROVIDES A PROTECTED OUTDOOR OUTLET FOR ALL OF OUR RESIDENTS. 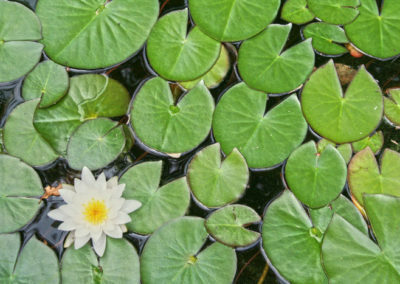 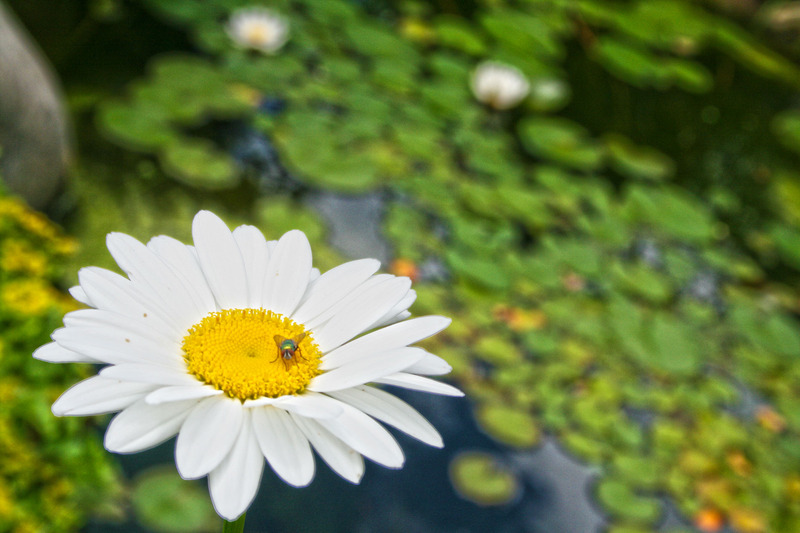 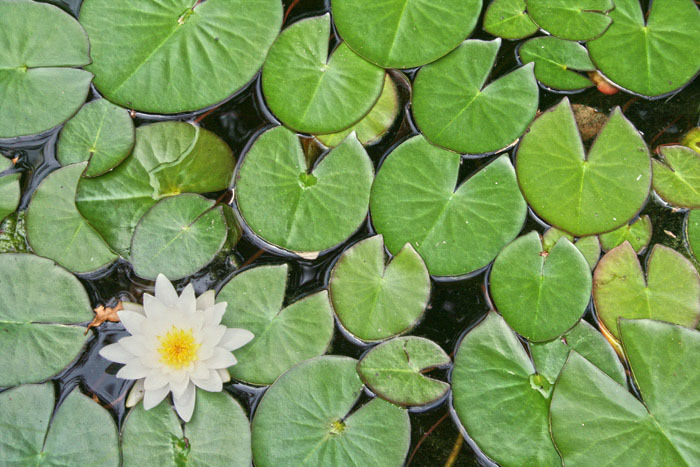 LILY PADS AND FLOWERS ADD TO THE DIVERSE NATURAL FEATURES WE FOSTER. 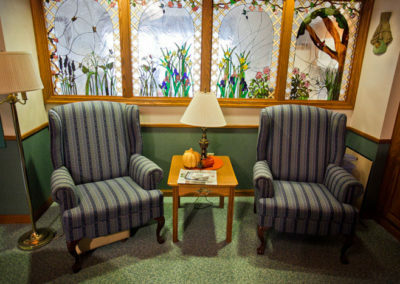 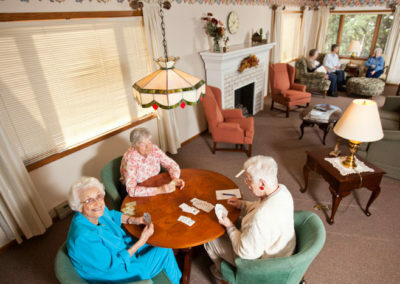 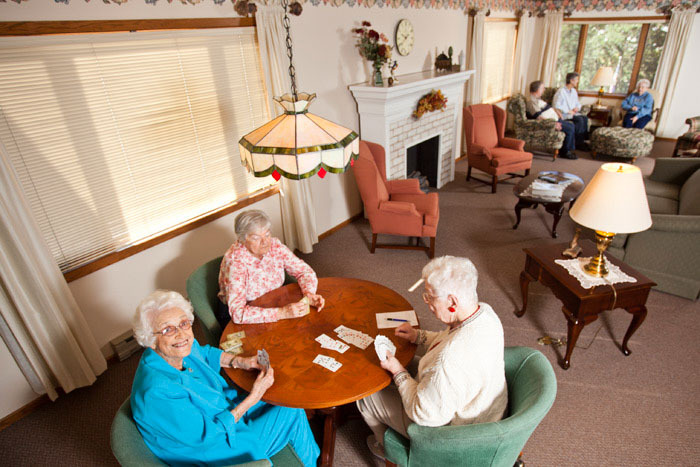 SPACIOUS COMMON AREAS ARE PERFECT FOR GATHERING FOR CARDS AND CONVERSATION. 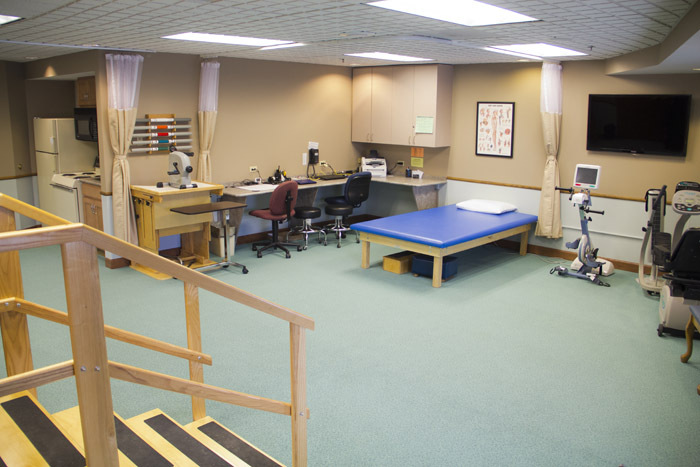 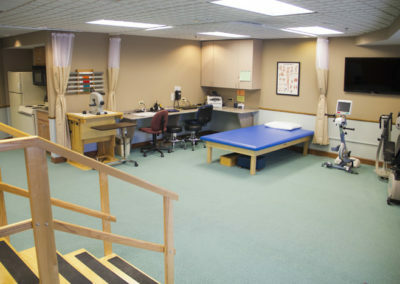 OUR ON-SITE THERAPY GYM OFFERS PHYSICAL, OCCUPATIONAL, AND SPEECH THERAPY. 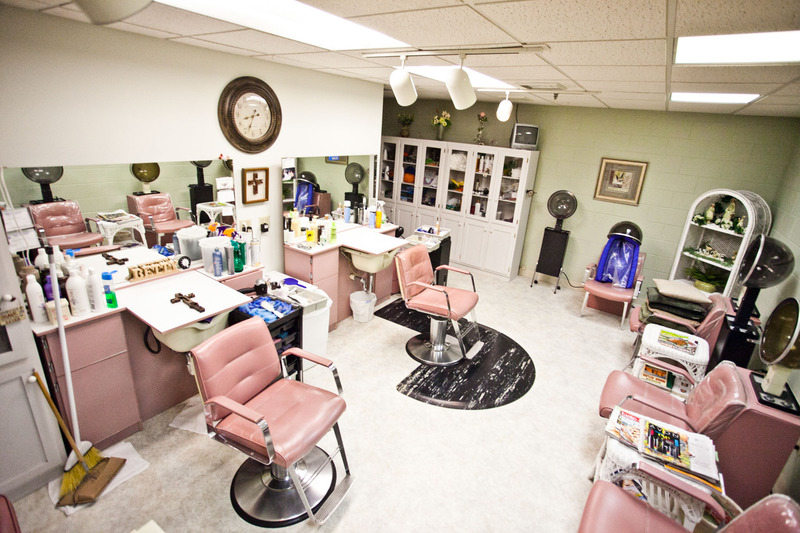 OUR TWO ON-SITE BEAUTY SALONS SERVE BOTH RESIDENTS AND THE COMMUNITY. 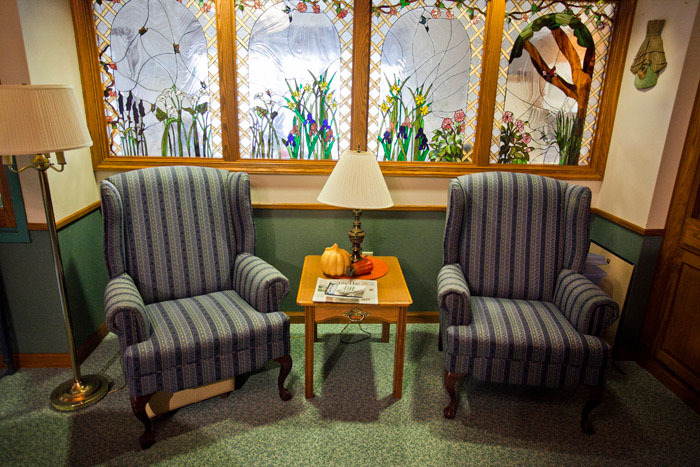 CENTRALLY LOCATED SITTING ROOMS ARE GREAT FOR VISITING WITH FRIENDS. 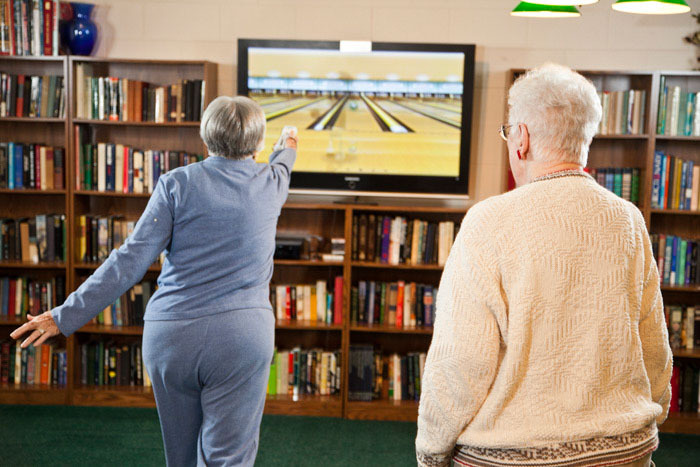 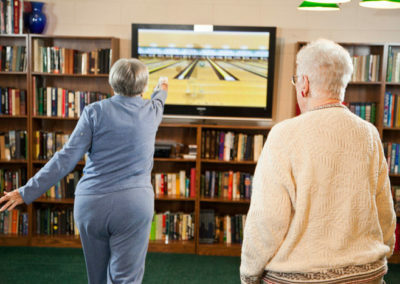 WII BOWLING IS JUST ONE OF MANY FUN AND DIVERSE ACTIVITY OPPORTUNITIES. 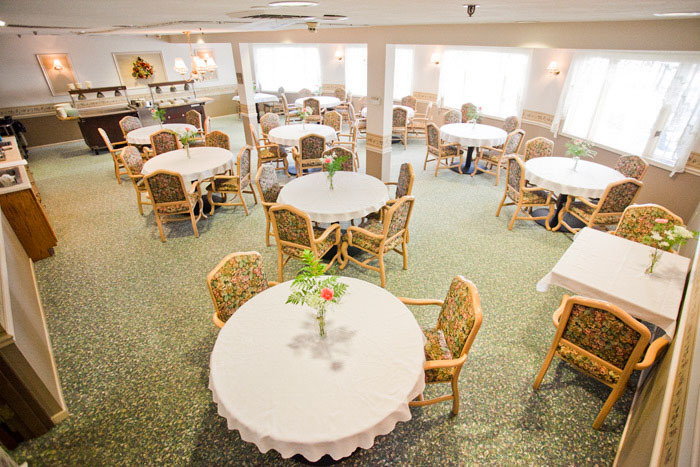 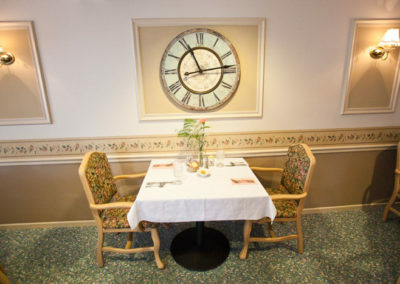 ENJOY A DELICIOUS LUNCH IN OUR BEAUTIFUL RETIREMENT VILLAGE DINING ROOM. 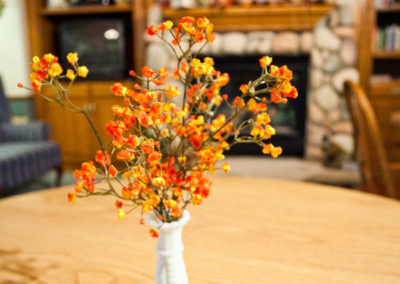 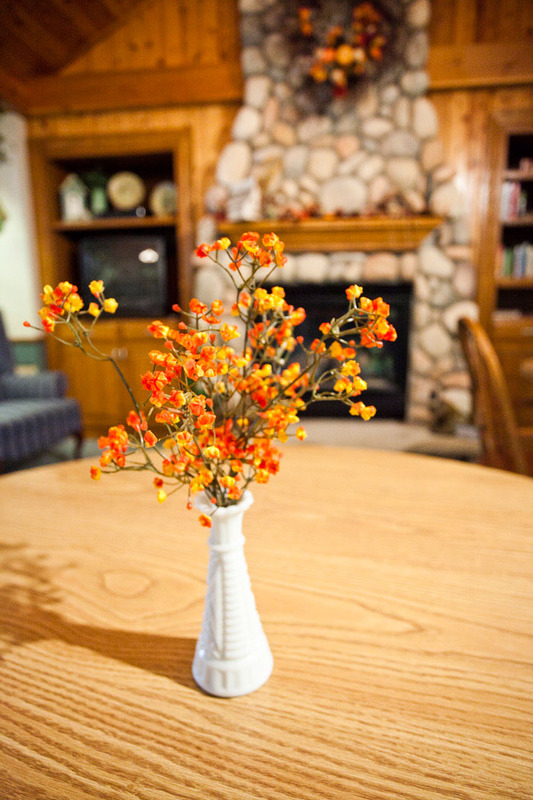 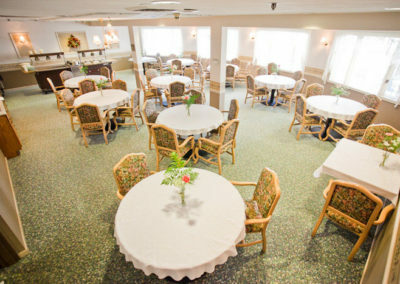 OUR NORTHWOODS COMMON AREA HOSTS BREAKFAST, DINNER & VARIOUS DAILY ACTIVITIES. 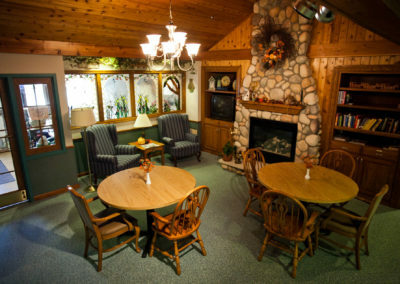 A WARM AND INVITING PLACE FOR MEALS, EVENTS, OR VISITS WITH GUESTS. 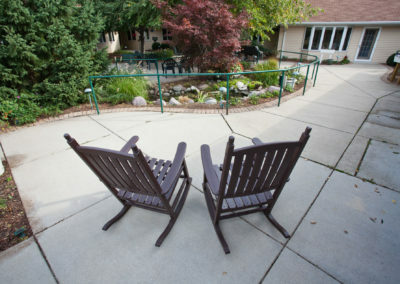 A PERFECT PLACE TO READ THE PAPER AND HAVE A CUP OF COFFEE. 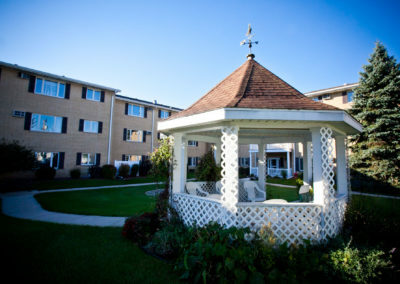 THE ROTUNDA ADDS ARCHITECTURAL FLAIR & ALLOWS A GREAT DEAL OF NATURAL SUNLIGHT. 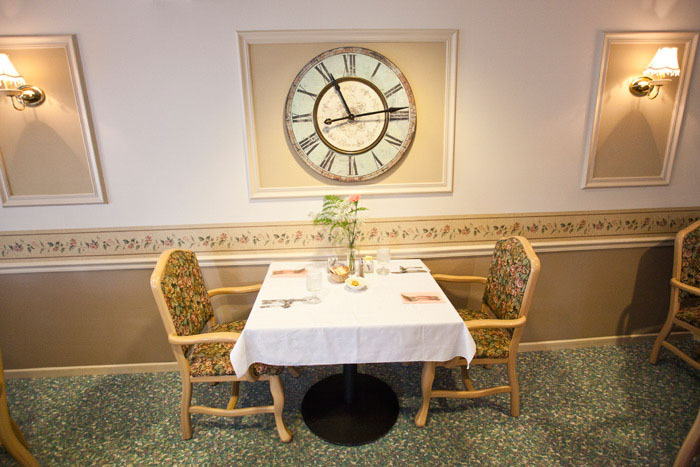 THIS TABLE FOR TWO AFFORDS OUR COUPLES A MORE INTIMATE DINING OPTION.